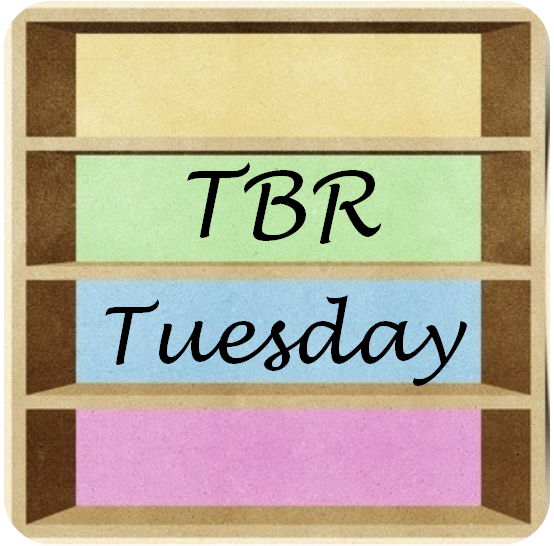 While I’ve been horrible about actually posting reviews for my TBR Tuesday books, I have slowly but surely been chugging away at them. Many people know that I moderate a few groups on Goodreads and in one of them, the other mods and I came up with the idea of a challenge called Pillaging the Pile – where we would each set a goal for a three month period and see how many books from our TBR we could read in that time. There were two options that people could choose, books that had been on their shelves for more than 6 months, or those that had been there for more than 12 months. I had typically been picking the more than 12 month option, just because I have so many. Anyways, the most recent iteration of the PtP challenge ended on September 30th, and I thought I would post a quick list of the books that I read during the preceding three month period and my initial thoughts on a few of the books, although you may see a few of them pop up as full reviews later on down the road. so I managed to cull my TBR pile down 19 books in that time period (of course, I probably added equally as many new books…lol). Hopefully, this next three month period will be as productive – I started with a goal of 10 books (which has been my base for the previous sessions, and i typically up it if needed). Nora Roberts has become a comfort read for me over the years, and with the 200+ books that she currently has available, I will have plenty of reading for a while yet. But recently, I have been going back to some of her older books and listening to them – they are a great way to kill the commute to work and Blood Brothers being no different. As with most of her other books, especially those in a trilogy, you can see who is going to be paired up with who early on in the books, so there really isn’t the surprise factor – but in return, you get to see more character development, the relationships develop over a longer period of time and the kind of conflict that you would expect to see in a long-term relationship show up. One of the main complaints that I have with this book and the second one in the series (I haven’t listened to the 3rd was yet), is that Quinn, the main female character seems to be wayyy to focused on her weight and eating healthy and from the way she is described, it seems like she isn’t overweight…maybe it is part and parcel in the time period that the book was written – but it drove me nuts. In fact, it made me want to go out and eat a pint of ice cream just to counter-act her worrying about her weight.